Small Business Owners Beware: Make Sure You Don’t Fall Victim to These SEO Red Flags! Search engine optimization is a sector of web marketing with the goal of improving visibility online. This works great for small businesses, as they are vying for spots that larger, more nationwide brands have secured on page one of the search engine. However, since this form of Internet marketing is rather new, there is a lot of information out there that can be misunderstood and cause a business to make some detrimental mistakes. 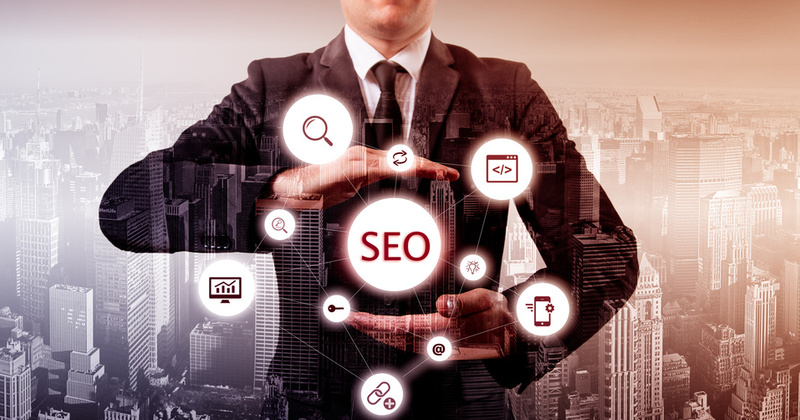 In order to make sure your SEO service works for you, keep an eye out for these bad SEO practices that can ruin your ratings! Over half — 53% of all Internet marketers rank content creation as the single most effective SEO tactic, but this is a very fine line. However, the number one detail to follow with this in mind is to not duplicate your content. Not only will this turn off your prospective consumers, Google robots will be unable to index your page again as there is nothing new and that information is already on file. Also known as cloaking, this is hiding the real destination of a link on your page. As a rule of thumb, you should always keep one version of the page for consumers to see and one version for the Google bots to index. Not only are ads quite distracting, they cause the page to load very slowly. You want to make your website look as clean as possible and to have it load easily, or customers will grow impatient and leave! As tempting as it can be, keyword stuffing is a bad practice as it will hinder the legitimacy of your website. Your website will look spammy and it will signal to the Google bots that you are trying to take advantage of their website indexing. As a rule of thumb, keep your most important keywords in your titles and header tags. One of the best web design tips and tricks you can follow is to always include your NAP on every single web page you have. NAP stands for name, address, and phone number — and you want it to be easily accessible so your customers know where to reach you! Have any additional questions on what to look out for in the world of SEO? Don’t hesitate to contact our SEO services professionals today.